The Phillips Click and Style shaver is an essential bit of kit for any man. This is a shaving tool rather than a razor so you can style not just cut. There are two heads to allow for the perfect designer stubble, sculpted goatees, moustaches that are precise and anything else imaginable. For the girls in your life the BaByliss styling kit with a Multi Styler straightener and wand is the ideal bit of kit. Whether the lucky lady wants to create curls, waves or straighten her locks, this is the ideal gift as the pack contains everything she’ll ever need. This thing heats up to 200ºC so it’ll give a style that lasts all day. With 8 interchangeable attachments, there’s the option of tight, medium or loose curls. The volumising brush offers instant lift with loads of bounce so you can’t go wrong with this in your shopping basket when it comes time to go Christmas shopping. 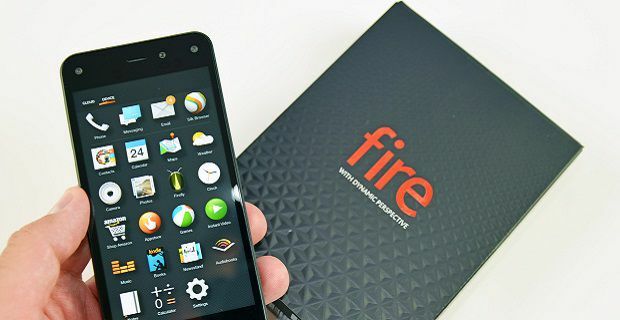 The Amazon Fire tablet is really cheap but it’s so good that we’d recommend it to everyone. You only get 8GB of memory but sort out some cloud storage and your friends or relatives will be more than pleased to receive it. The latest device offers Amazon Underground, which is the all-new app store where thousands of apps and games can be downloaded for free. For those who care about the specs, this ones got a 1.3 GHz quad-core processor and comes with both front and rear facing cameras. What’s probably more important to the guys your thinking of buying it for is the fact that it offers access to thousands of films and TV shows for no extra cost as long as you take Amazon Prime.